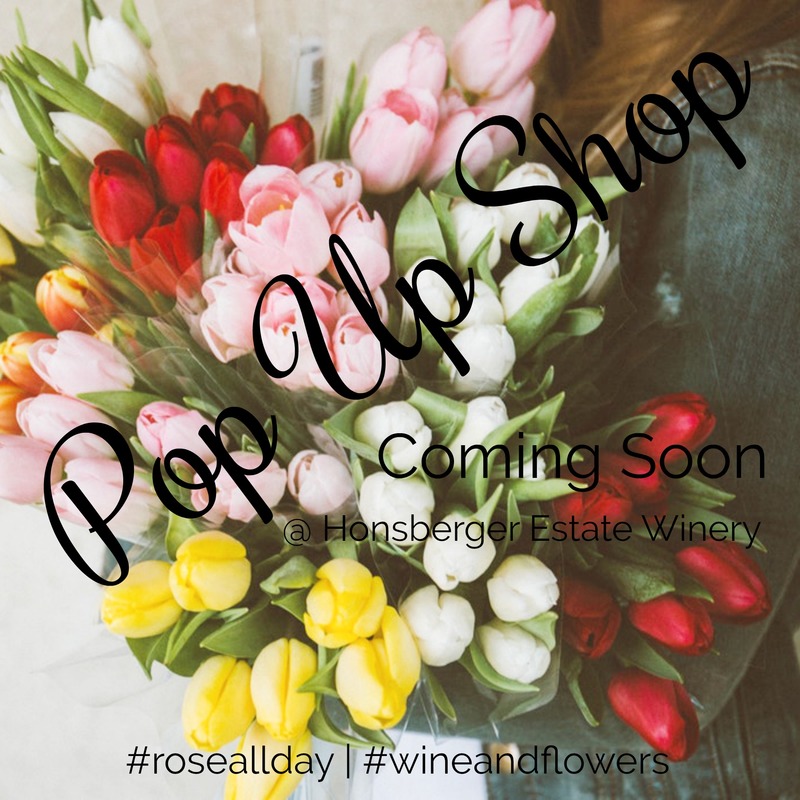 Pop Up Shop – Coming Soon! I am over the moon to announce our first Pop Up Shop. Stay tuned for all of the fabulous details!